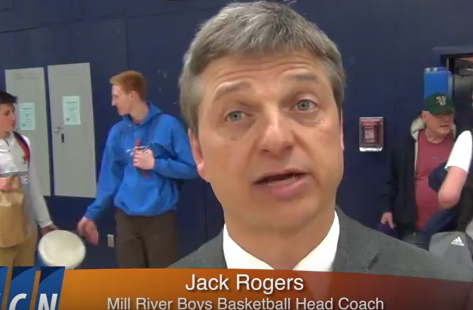 After the Mill River Minutemen were able to hang on and beat the Hartford Hurricanes, we caught up with Mill River’s head coach Jack Rogers to get his take on the game. Let’s listen in. Thanks for talking with us coach and congrats to you and your team on the win and for having a very successful season.